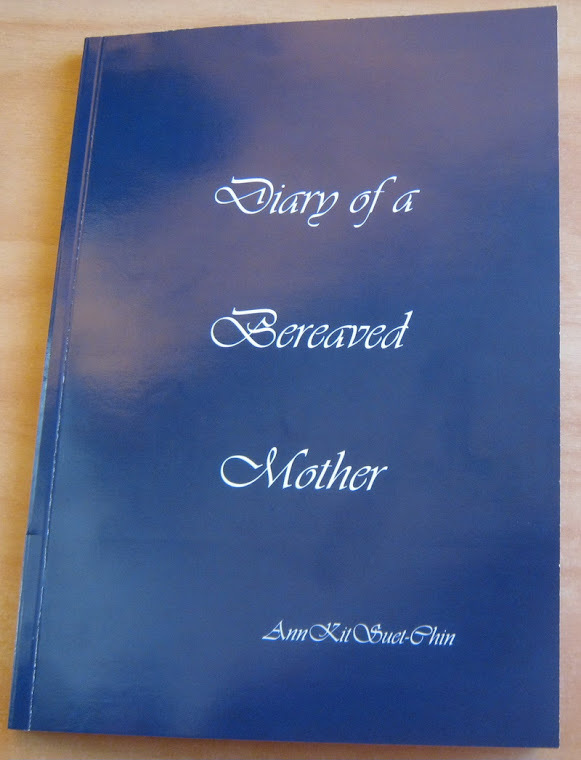 Diary of a bereaved mother, 丧儿记,: 丧失儿子的母亲的一本传记: walk for cancer, night walk. 1/2 marathon walk for cancer. What a great cause. Some of my friends did it. Very proud of them. When I did my Marathon, I wasn't aware that I could raise funds. Now, my leg won't let me walk or run too far. We did it with light rain all the way but lots of fun. Thank you to everyone for their good wishes and to those who supported this very worthy cause. — with Danika Rivers and Naomi Armitage. Lesley Mitchell.